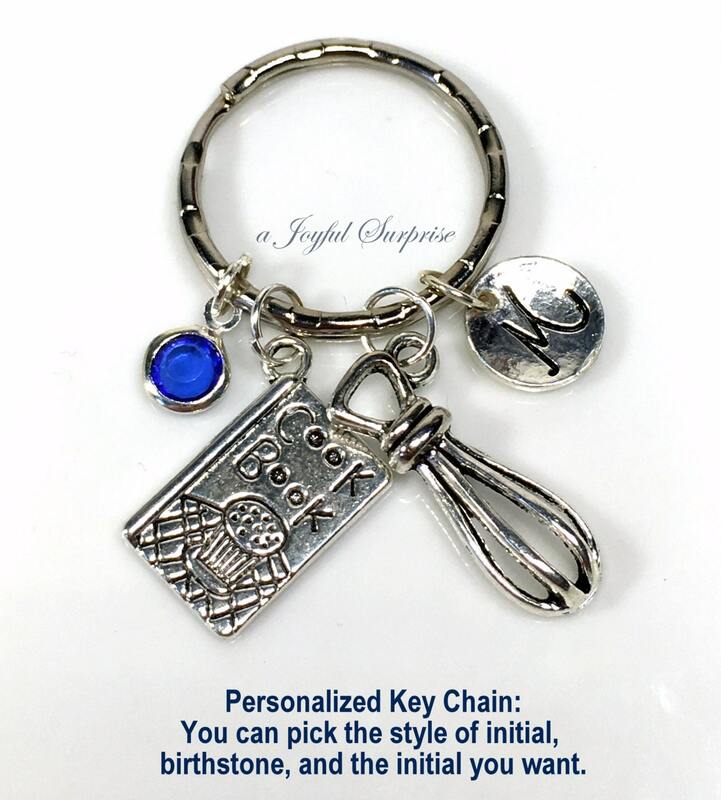 You can choose the two charms that you want from the 2nd picture. 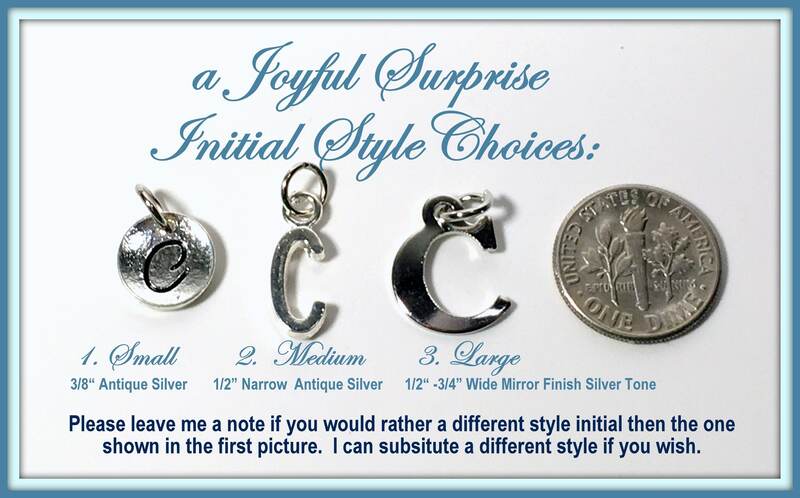 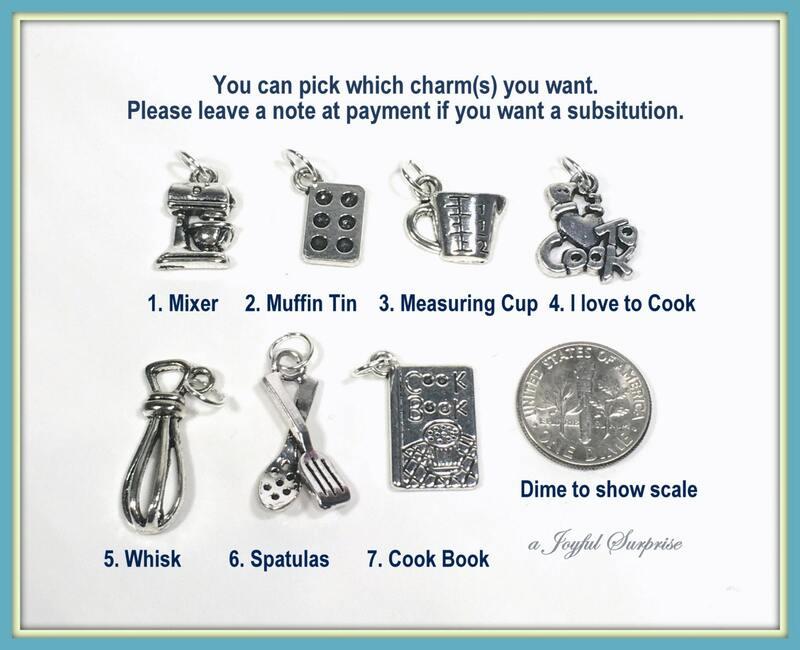 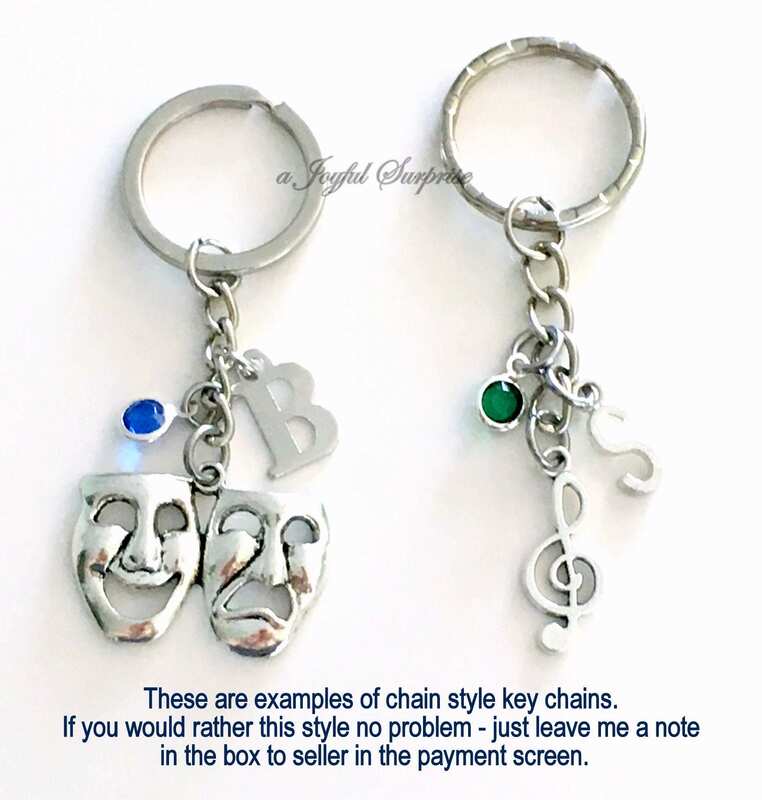 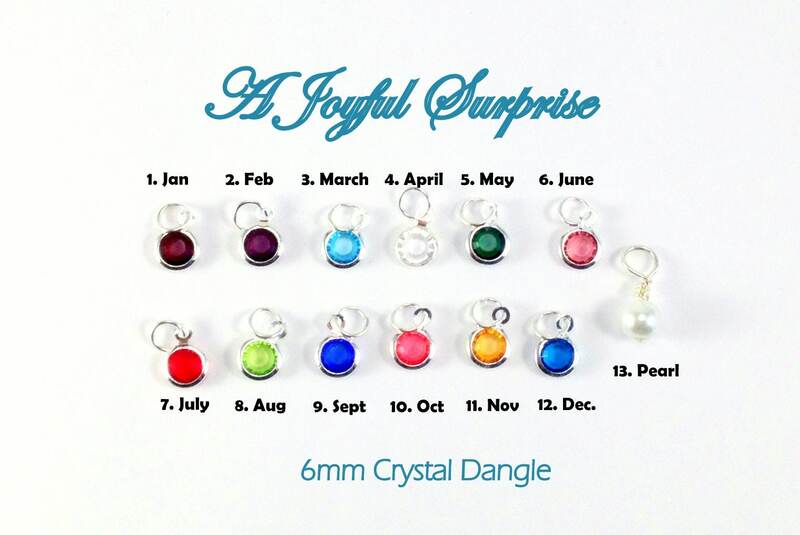 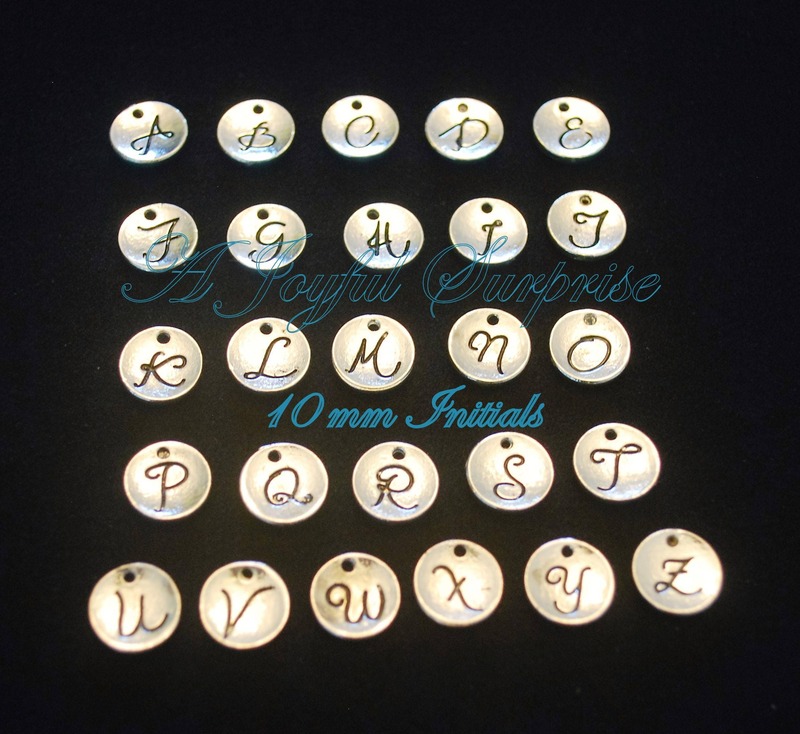 Please leave me a note in the "Note to Seller" upon payment if you would like a charm(s) substitution. 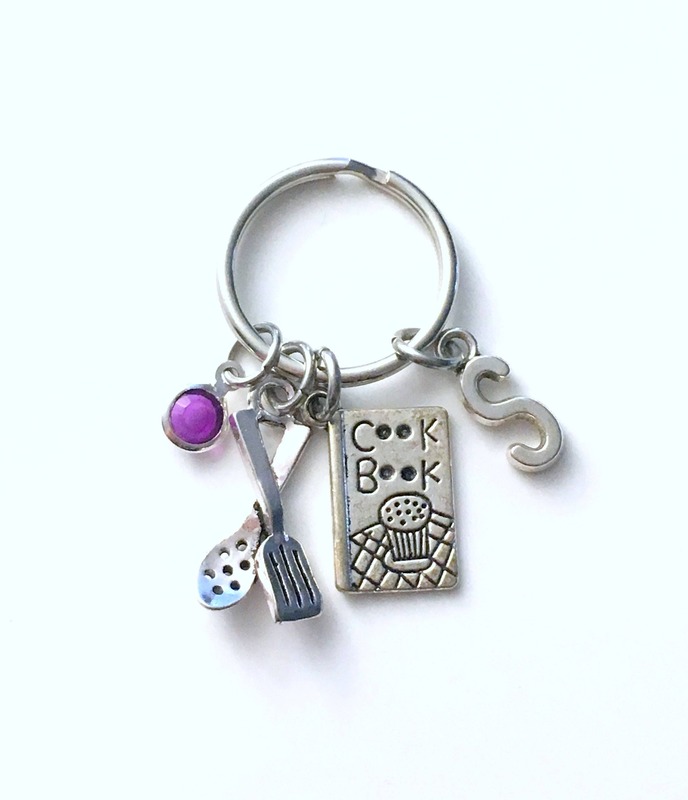 - an antique silver cookbook charm: 3/4" x 3/8"
- an antique silver whisk charm: 1" x 3/8"